Fun Fact: John graduated from Emerson in three years, while studying Leadership & Management and majoring in Media Studies. 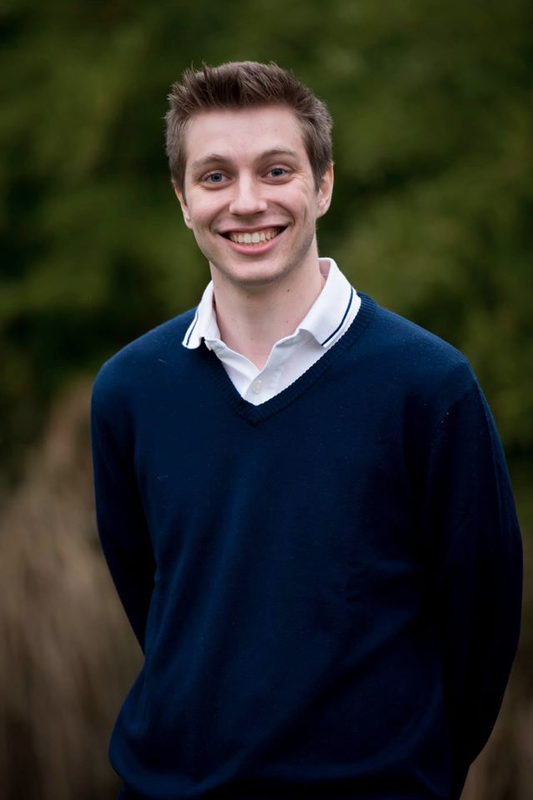 John is a first year MBA candidate with a strong passion for Media and Technology. He aspires to develop innovative, data-driven marketing campaigns that educate consumers on the latest technological advancements available to them. John’s desires to become an industry thought-leader and to build his marketing and management skills led him to the Carroll School of Management this year. He is excited to be participating in the Grad Tech Trek West field study program this January. He is looking to transition into the Tech industry post-MBA. Prior to BC, John worked for Harvard Business Publishing. He was hired as the Marketing and Publicity Assistant for the Harvard Business Review Press after completing a successful Sales and Marketing internship. As a undergraduate, John served as his student government’s Executive Treasurer and managed $500,000 in student activity funds. He wrote his Senior Honors Thesis on the Marvel Cinematic Universe and was awarded the Outstanding Senior Award for Media Studies. ← Product Team Kicks Off!